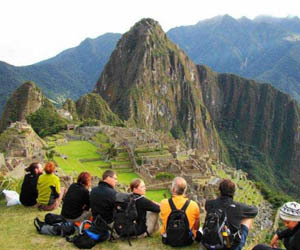 KODAI TRAVELS mission is to provide quality service as a specialist in the delivery of unique travel experiences. 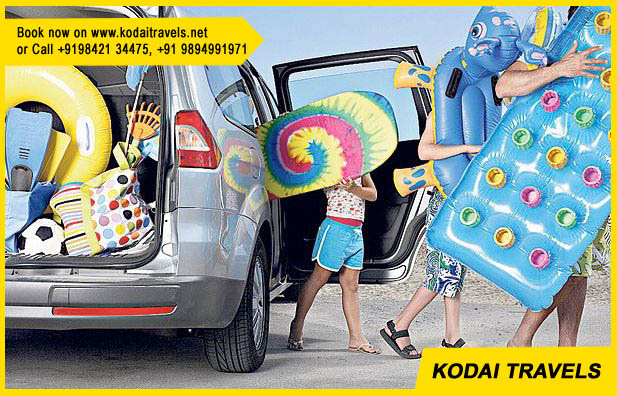 We are one of the Best Travels in Kodaikanal. 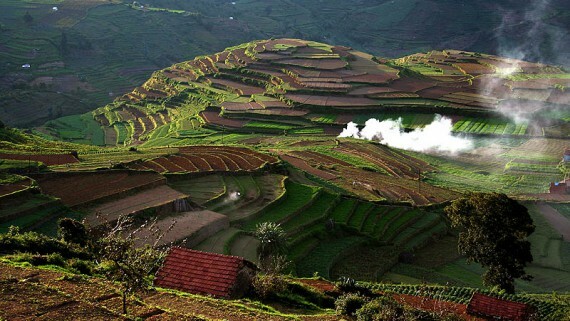 We offer a full range of Destination Management Services to clients to experience the best of Kodaikanal. 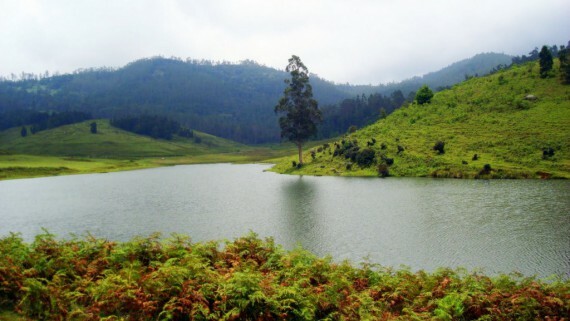 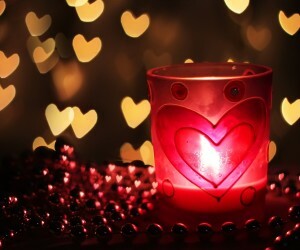 Kodaikanal Travels offers new and imaginative ideas, personal attention, and work to our client’s budget requirements. 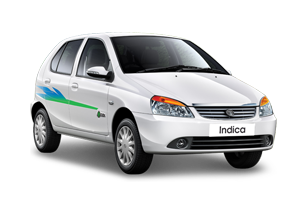 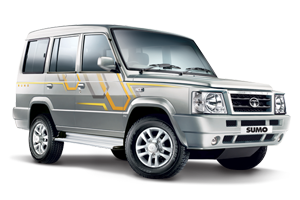 we Own and operate a modern fleet of air-conditioned and Non air-conditioned vehicles like Tata Indica,Toyota,Innova, Cheverelt Tavera,Indigo,Logan, Etios,Swaraj Mazda and Tempo traveller driven by well-experienced drivers. 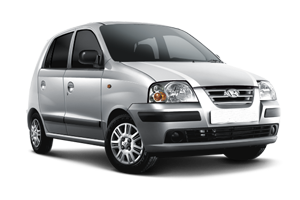 Kodai Travels offer the lowest rates and fares for customers having destinations in different parts of kodaikanal and outside Tamilnadu. 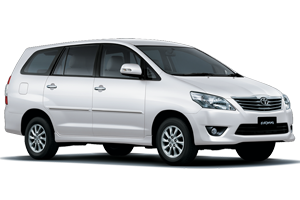 Our service lets you feel totally free and enjoy your journey to its core. 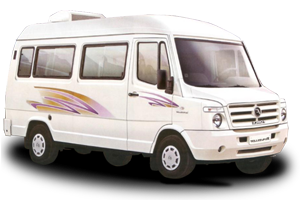 Hence Kodai Travels offer flexible tour plans suitable to the customer and their preferences to make their journey a pleasant one. 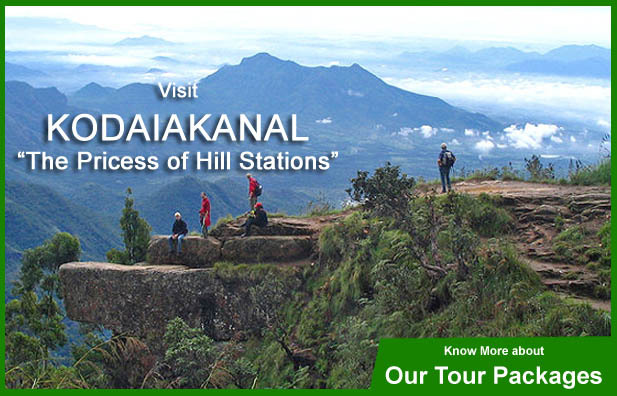 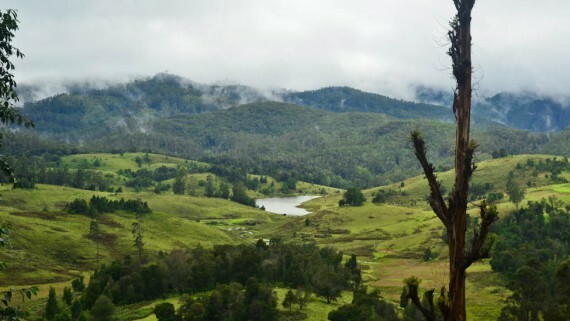 We have regular tour and Kodaikanal travels packages that are operated on a regular basis too. 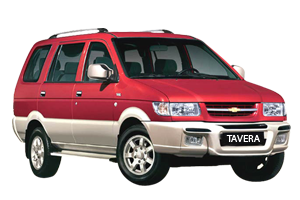 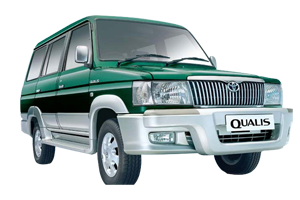 We have well maintained vehicles, experienced drivers, reliable service at affordable cost for kodaikanal tours and travels.